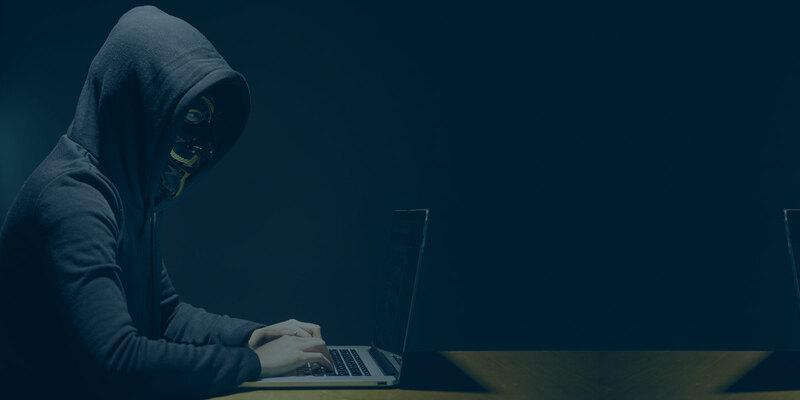 The introductory ethical hacking course offered by ICDA Training has been specially developed with the motive of enhancing your basic knowledge about ethical hacking. The duration of the ICEH Grade 2 course offered by ICDA Training is of one month. Every student undergoing this forty hour course can easily enhance their knowledge about system penetration, hacking and security. ICDA introduces a virtual interactive platform to impart training in Cyber Security. On demand this course is being launched for students and professionals who wants to do this training from their own locations. Cyber Security is a branch where digitally data and integrity of computing assets are protected. It is formulated to make networks, programs and data save from attacks, damages or unauthorized access. Indian Cyber Defence Alliance is a wonderful place to get trainings in new technologies, very good instructors. Teaching style is unique. It’s nothing less than the best in the industry. Best Hacking institute called Ethical Hacking Institute. They are doing best in this category all over India. Their instructors are very qualified. According to my view ICDA is the best place to build your future. Here every student think about your career and think about how to make yourself better. Contact us now for Latest offers?